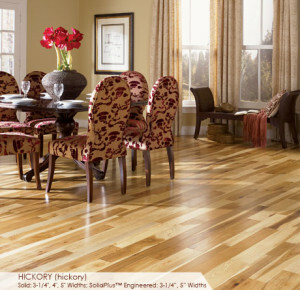 There is nothing quite like hardwood floors in your home. With its warm, inviting colors, rich natural grain and a look that rewards the eye and soothes the spirit, no material on earth is as wonderfully unique as real wood. With wood you bring the best of the outdoors inside with you. With a wide array of colors and styles real wood offers a unique way to express yourself. 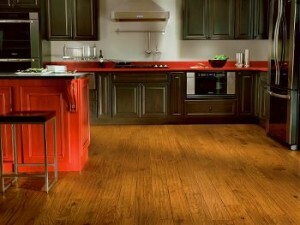 At Bradford Hardwood Flooring and Paint Center we are proud to offer a wide selection to choose from. And when you go with Bradford you know you are getting the best. Because we not only offer the best products but when you select us for installation you know you’re going to get the best service. So call us today and see what we can do for you. 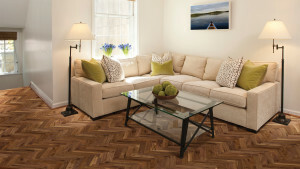 If you would like to view some of our flooring samples click the links below. To find out how we can help you or to schedule an estimate please call 615-251-5384 or come visit our showroom. We know you’ll be pleasantly surprised. Check out our video and see what we can do for you.